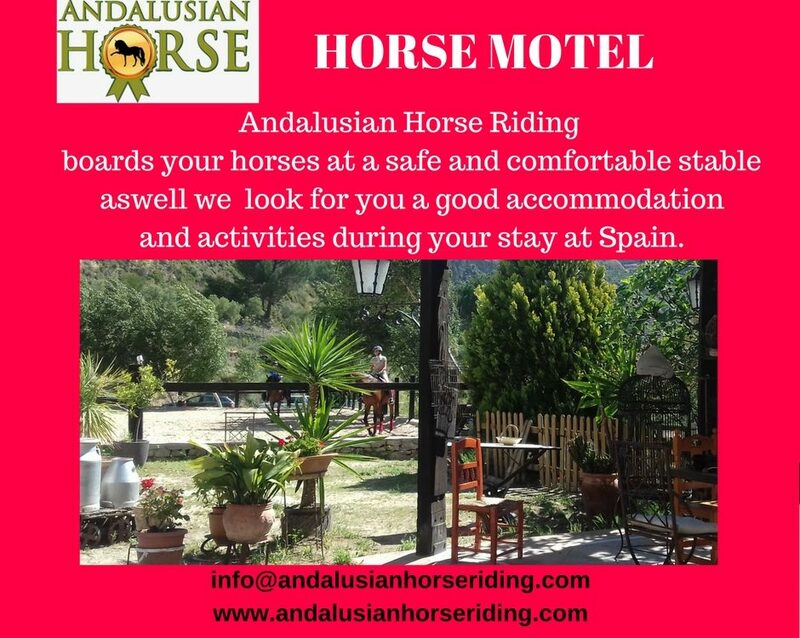 HORSE MOTEL IN SPAIN. 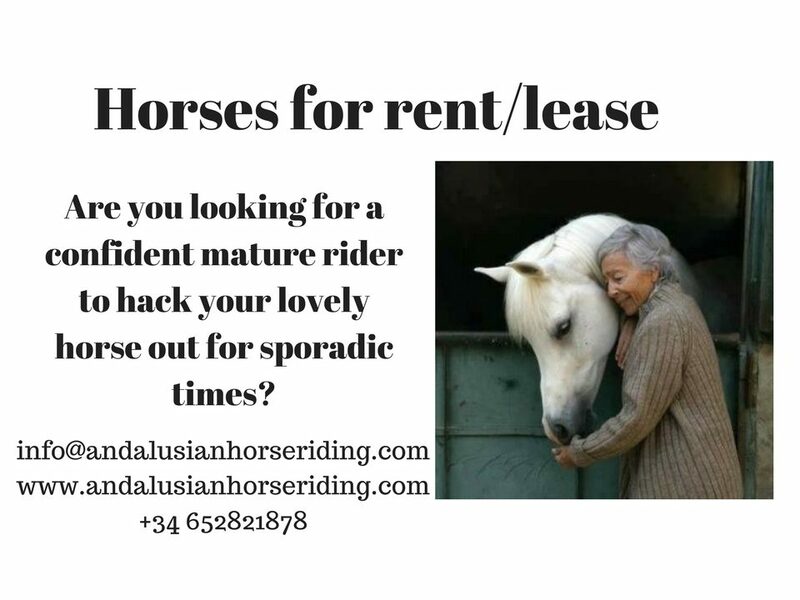 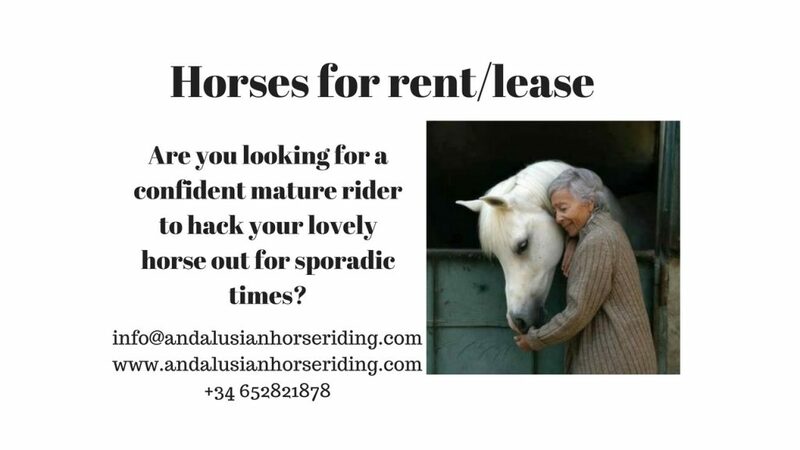 HOLIDAYS WITH YOUR HORSE. 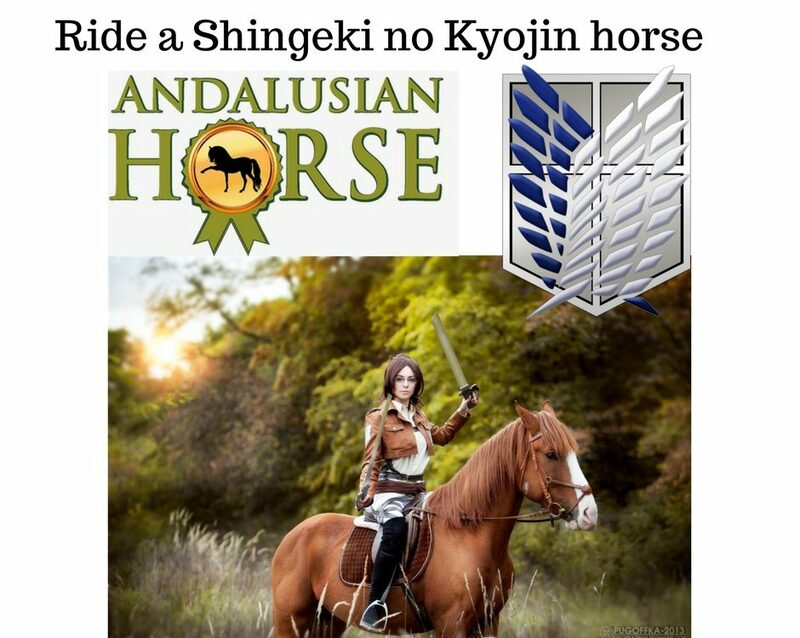 The horses in SnK are crazy fast . 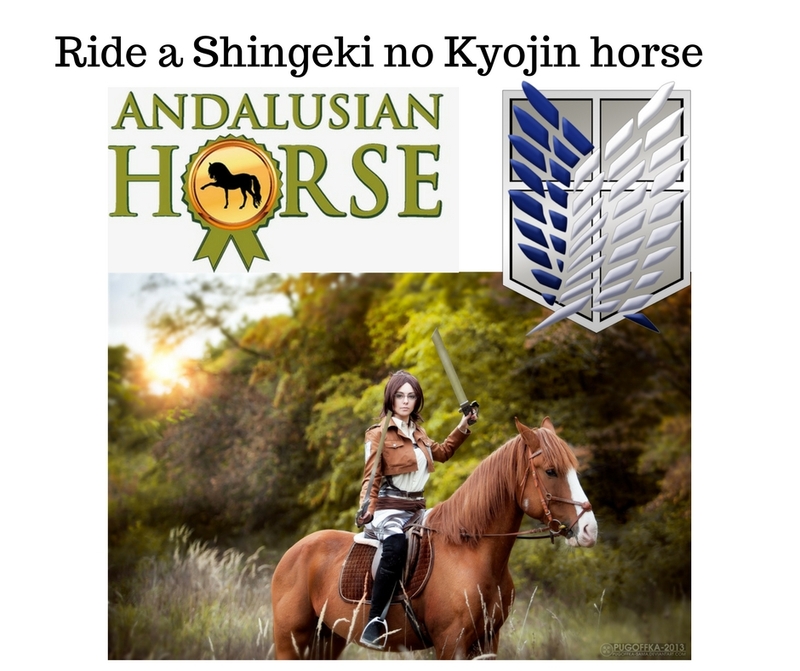 (Shingeki no Kyojin).